Johann "The Baron" von Olsträd helps us to illustrate some of the foibles and misconceptions we've encountered through years of systems engineering, spare parts sales, installation and service work in the combustion industry. He does this through a series of comic strips, accompanied by illuminating explanations. Please feel free to share his anecdotes with your friends and colleagues. 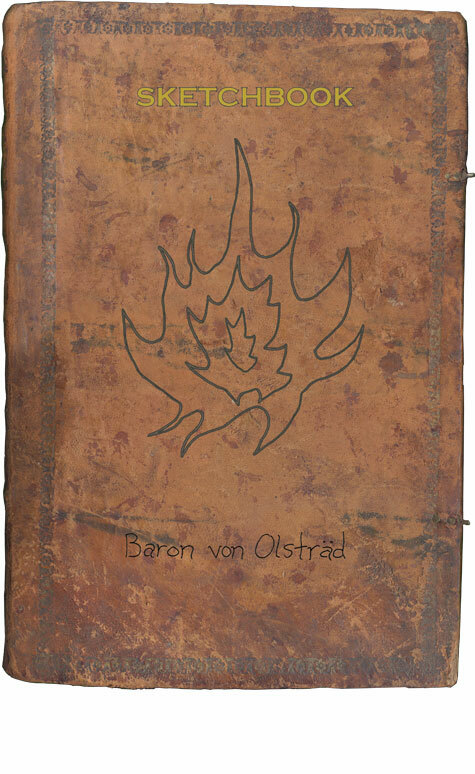 We hope you'll enjoy these excursions into the depths of a worldly and learned practitioner of the combustion arts, as we continue to unveil Baron von Olsträd's various doodles and ramblings. Copyright Olsträd Engineering and Clint Hall. All rights reserved.